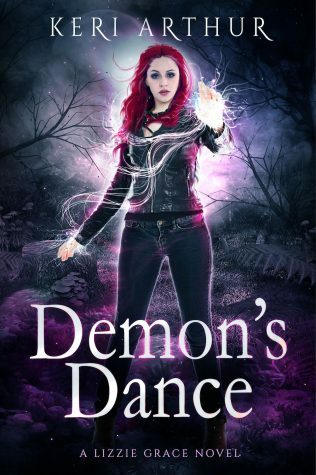 Another Demon’s Dance teaser…it’s out in two days, folks!! This was the moment of truth. The time when I either came clean about my history or walked away from a relationship that had barely even begun. Because there was no other option now—that was very evident from the determination in his eyes. I took a deep breath and released it slowly. I just didn’t know if I had the courage to do it.